Akira Fujii captured this record of the moon's progress dead-center through Earth's shadow in July 2000 by aligning his camera on the same star for successive exposures. About 2:35 a.m. (Eastern time), one can view the lunar eclipse (if the sky is not real cloudy). After weeks of buildup, it’s finally time to go outside and see the full moon go dark — or, if it’s cloudy, watch the total lunar eclipse over the Internet. North Americans should have the best seats in the house for the event, which reaches its climax at 2:41 a.m. ET Tuesday when Earth’s shadow covers every bit of the moon’s disk. For more than an hour, the moon should glow sunset-red, thanks to the light refracted by the edge of Earth’s atmosphere. Posted in News and tagged 2010, Alan Boyle, lunar eclipse, science, skies. Bookmark the permalink. Posted in News and tagged census, interactive map, population, United States. Bookmark the permalink. Practically invisible single parent caregivers head 75 percent of the households where there is a critically ill child. These are the families aided by the Andre Sobel River of Life Foundation, those with few emotional or financial resources and little to no support. In 1994, NFCA launched the first ever celebration of family caregiving declaring National Family Caregivers Week. Recognized by President Clinton when he signed the first proclamation in 1997, NFC Month has been proclaimed by an American President annually ever since. Many states, and dozens of local municipalities have proclaimed November, NFC Month.Day in and day out, more than 65 million family caregivers in this country fulfill a vital role on the care team. No one else is in a better position to ensure continuity of care. Family caregivers are the most familiar with their care recipients’ medicine regimen; they are the most knowledgeable about the treatment regimen; and they understand best the dietary and exercise regimen. “Family caregiving can extend for a few years or a lifetime,” says the NFCA. “NFC Month provides an opportunity to advocate for stronger public policies to address family caregiving issues,” said Suzanne Mintz, president of the National Family Caregivers Association. “And it is a time to thank, support, educate, and celebrate family caregivers who are literally America’s primary long-term care providers. Eighty percent of long-term care is provided by families or friends. 1. Offer a few hours of respite time to a family caregiver so they can spend time with friends, or simply relax. 2. Send a card of appreciation or a bouquet of flowers to brighten a family caregiver’s day. 3. Encourage local businesses to offer a free service for family caregivers through the month of November. 4. Help a family caregiver decorate their home for the holidays or offer to address envelopes for their holiday cards. 5. Offer comic relief! Purchase tickets to a local comedy club, give a family caregiver your favorite funny movie to view, or provide them with a book on tape. 6. Find 12 different photos of the caregiver’s family and friends. Have a copy center create a 2006 calendar that the family caregiver can use to keep track of appointments and events. 7. Offer to prepare Thanksgiving dinner for a caregiving family in your community, so they can just relax and enjoy the holiday. 8. Take a few minutes to write a letter to encourage your faith community to ask for prayers not only for those who are ill, but also those who care for them. 9. 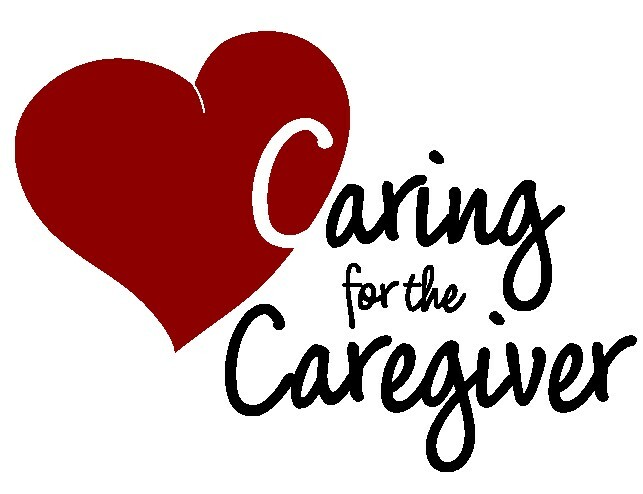 Encourage family caregivers to become a part of the National Family Caregiver Story Project found at http://www.thefamilycaregiver.org/. It’s a great place to not only share but read about others in like situations. 10. Help a family caregiver find new educational materials and support through family caregiving web sites or by calling local social service agencies for help. Posted in News and tagged Andre Sobel River of Life Foundation, caregiving, educate, family caregivers, long term care, National Caregivers Month. Bookmark the permalink. Posted in Etc., News and tagged newsboys, Shorpy Historic Photographs, turn of the century. Bookmark the permalink. 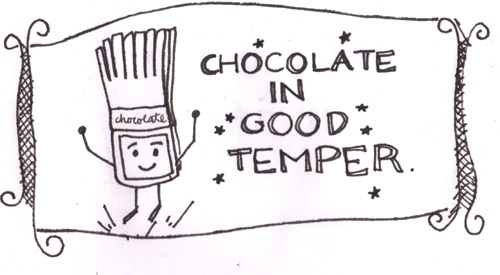 Posted in Daily Living, News and tagged Chocolate, Daryl Eller, health, relax, stress. Bookmark the permalink. New times require a rethinking of old political categories. The RSA [Royal Society for the encouragement of Arts, Manufactures and Commerce] has been in force for over 250 years and is interested in ideas and action and the complex links between the two. Posted in News and tagged behavioral research, cooperation, democracy, global, human nature, RSA, self-reliance. Bookmark the permalink.